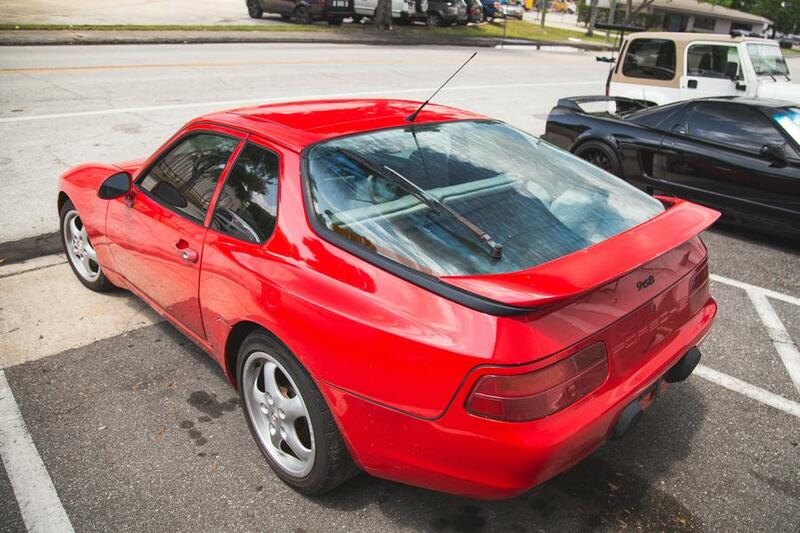 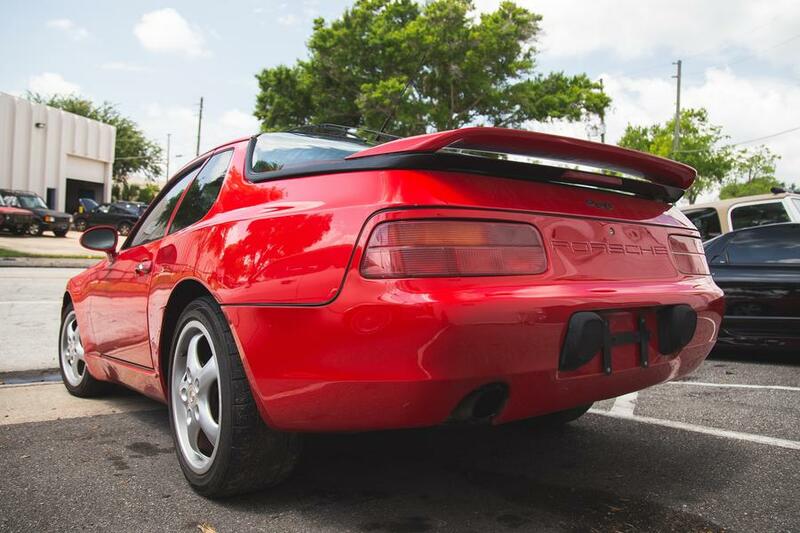 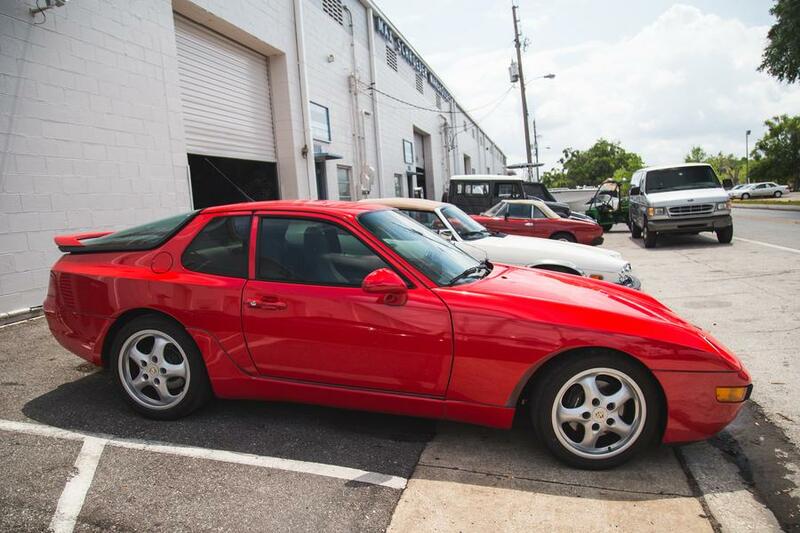 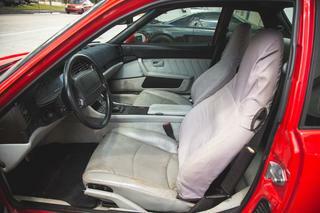 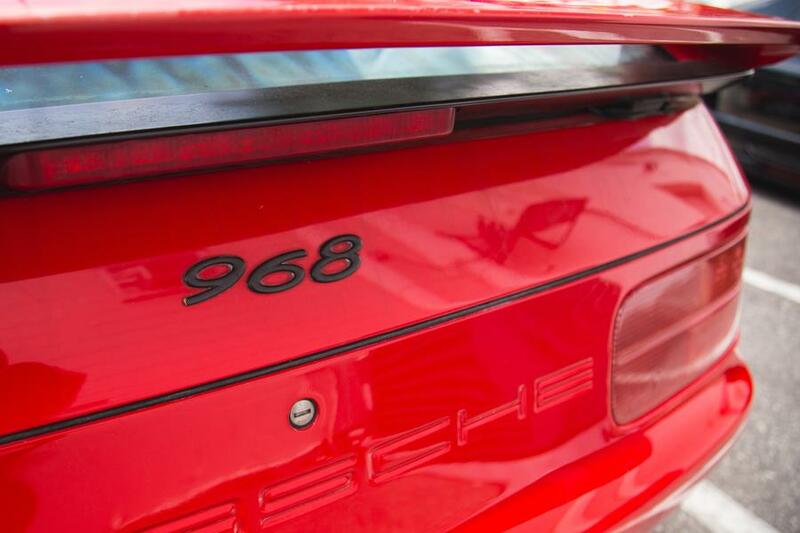 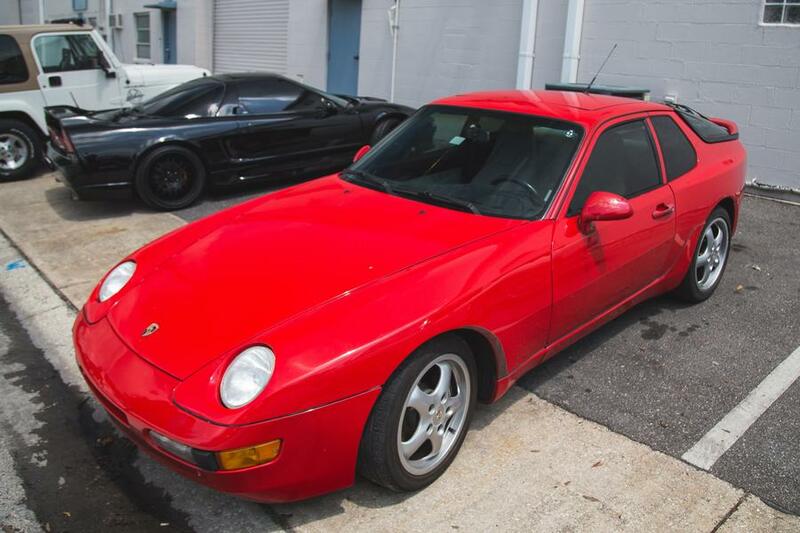 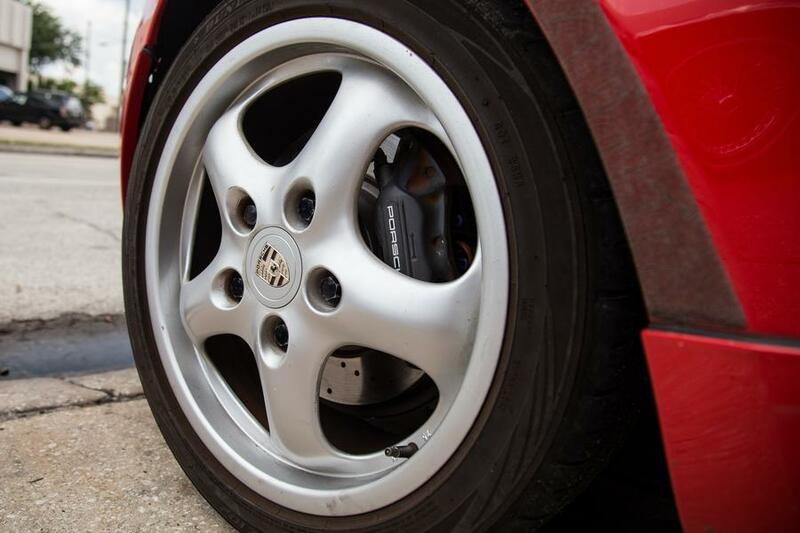 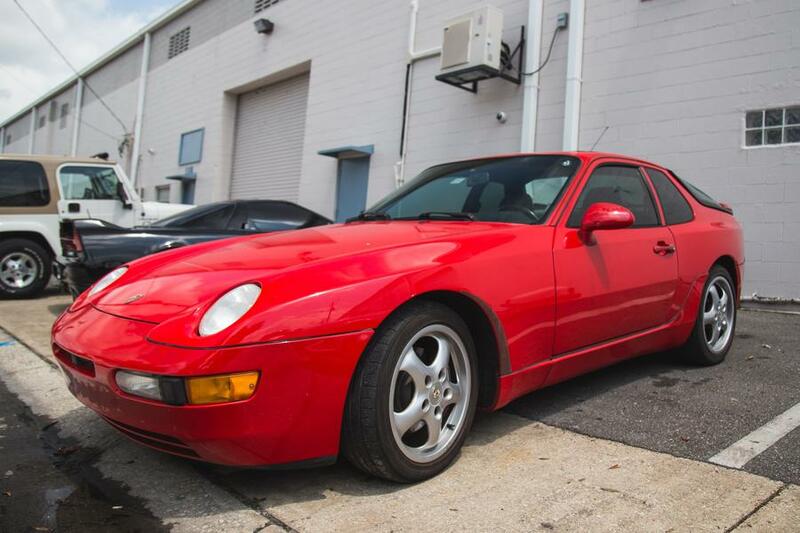 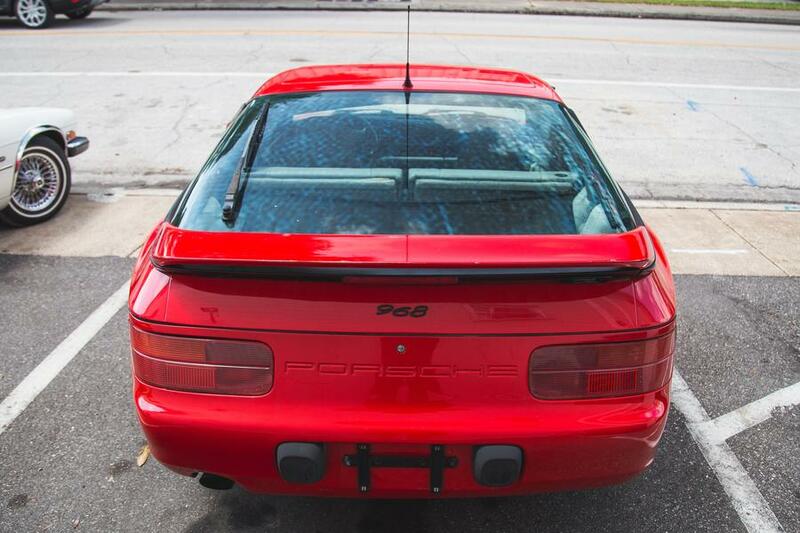 Southeast Performance is proud to offer this1995 Porsche 968! 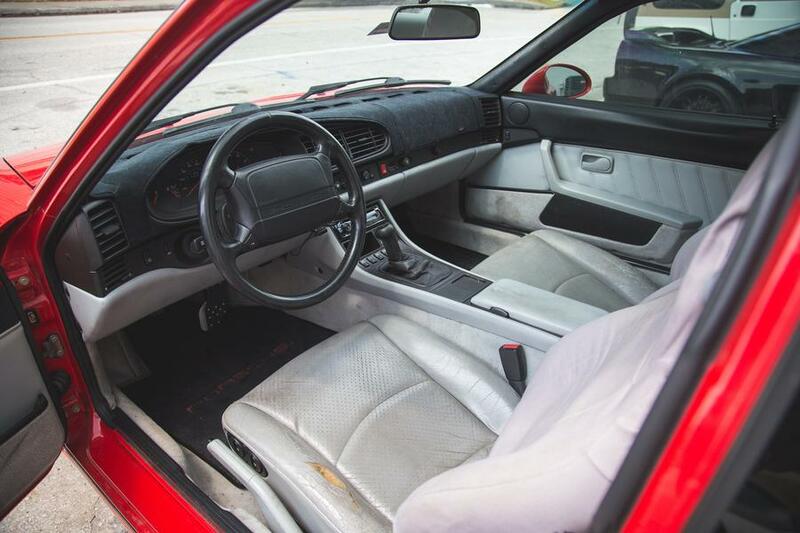 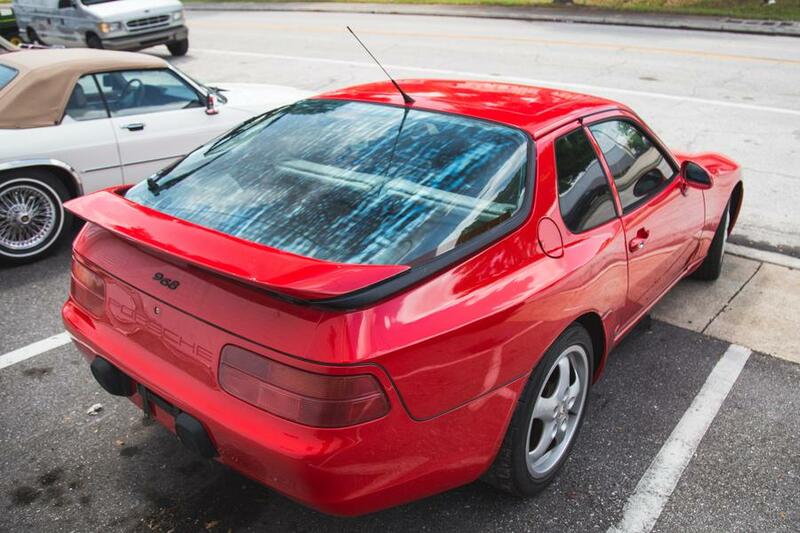 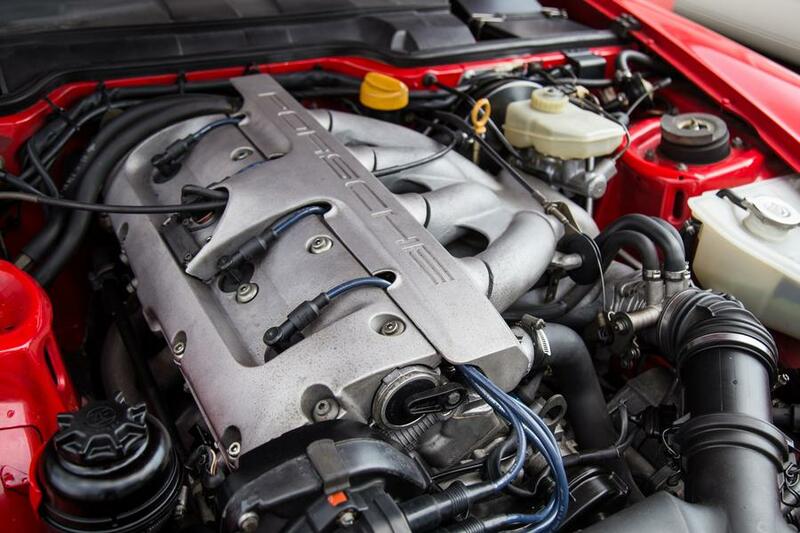 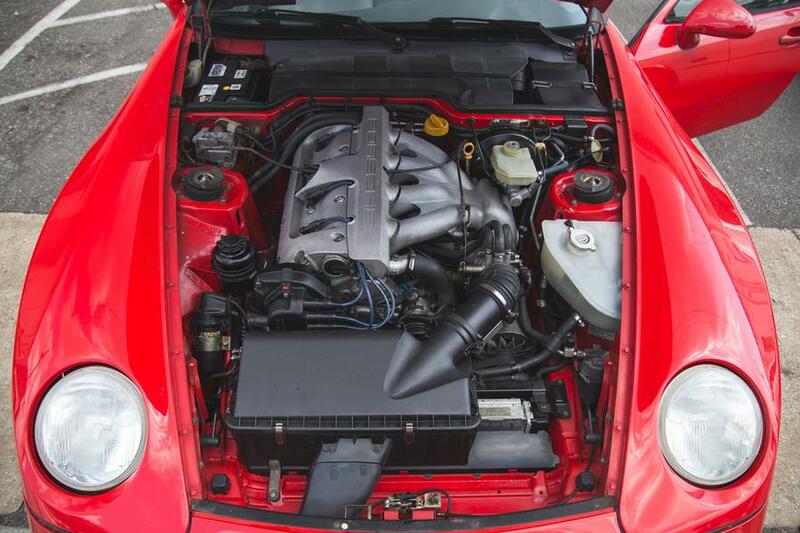 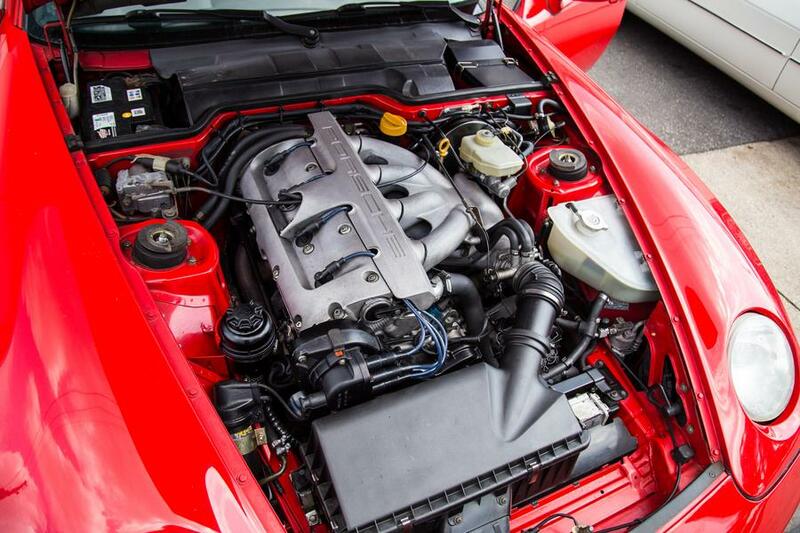 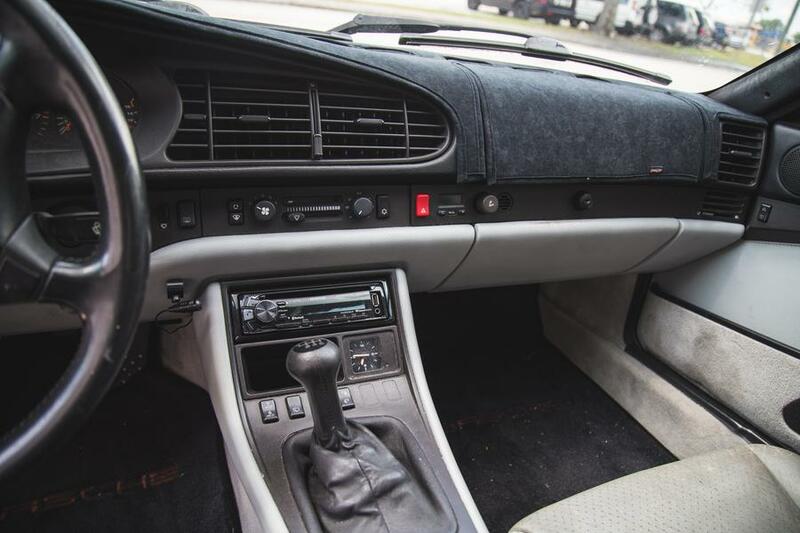 This Porsche 968 is powered by a 3.0 L 16V I4 connected to a 6 speed manual transmission. 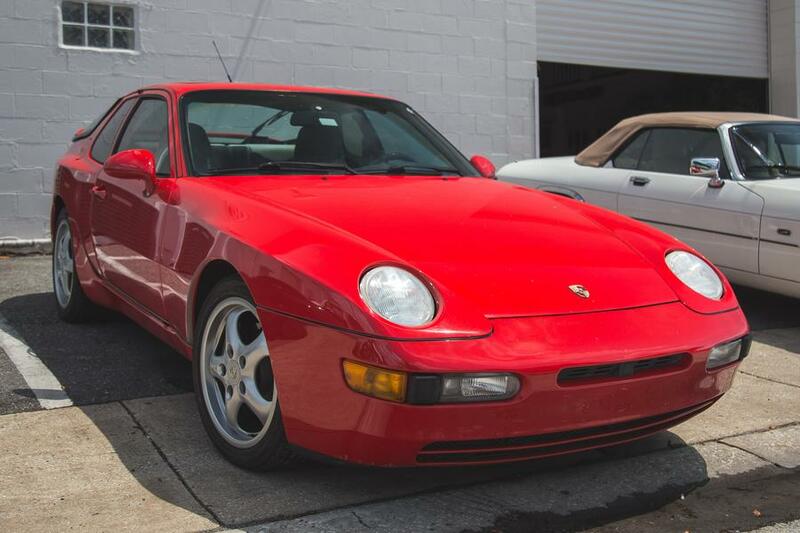 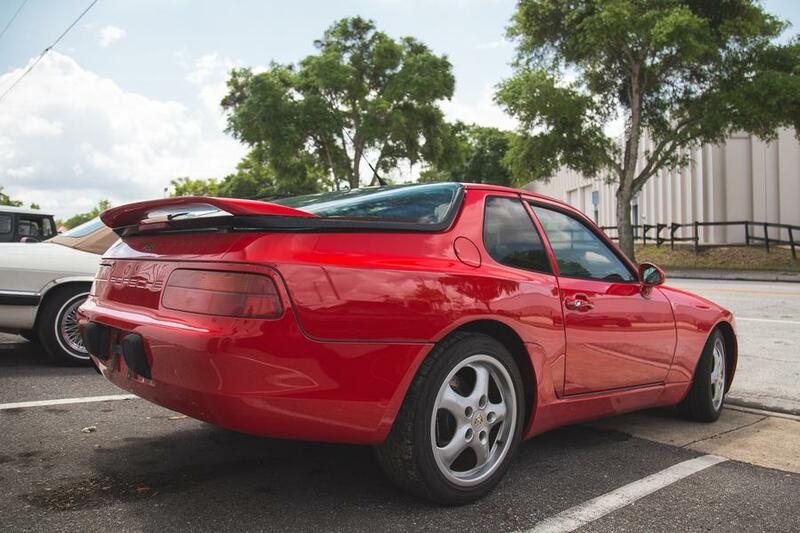 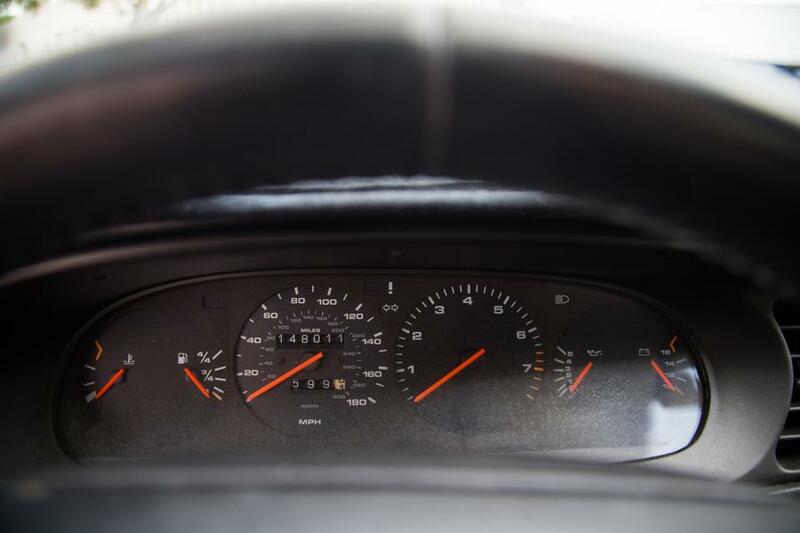 This 968 comes with all service records since new! 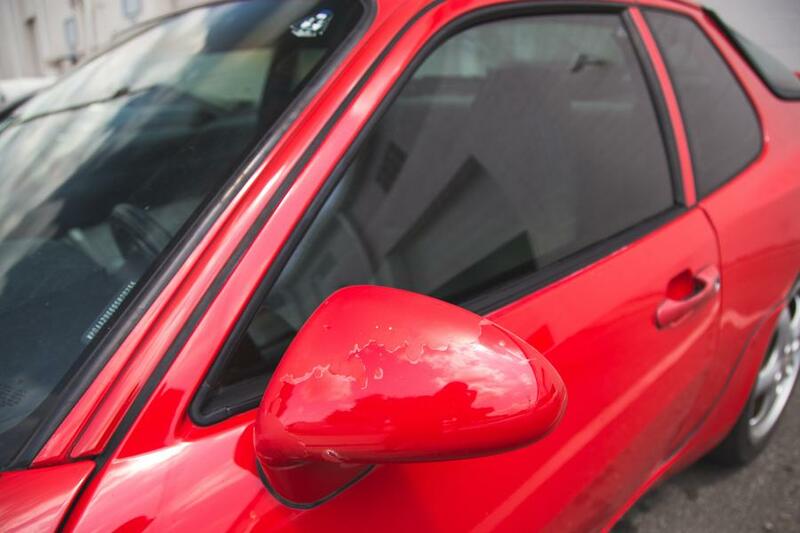 Guards Red exterior with a grey leather interior. 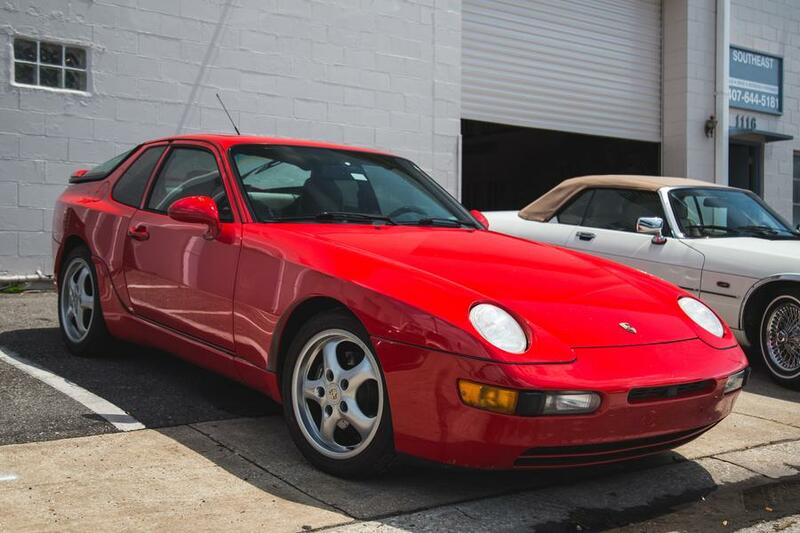 Only 1,156 968s were produced in 1995, making this a rare and collectible Porsche!